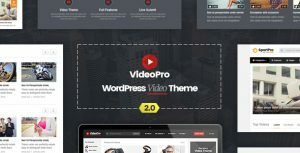 As team author of CactusThemes – provider of 3 well-known Video Themes: VideoPro, TrueMag, and NewsTube, we received numerous questions about what’s plugin to bulk import videos to the themes and its features. Today, we summarize both Pros & Cons of 3 popular plugins with some reviews especially regard to videos import. Hopefully, it will help you make a good choice. Here we go! A lot of options to import video: by Channel, Playlist, single or multiple videos import by IDs. Its document is just the explanation of the plugin options. There was lack of examples and demos. An effective plugin at a reasonable price for all but it’s strongly recommended for experienced WordPress users. Once installed, the plugin auto fills the Youtube, Vimeo & Dailymotion API keys for users. You have to install theme-fix add-on to make the plugin work with your theme. Work really slow compare to the other plugins. 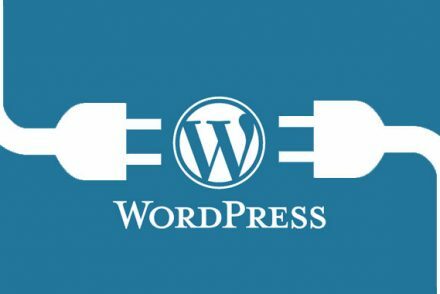 Technically, if you import video follow the default WordPress video post format, the plugin adds many custom fields to the post data which reduce processing speed. In case, you import video using the custom WPVR post type, it may cause some compatibility issues with the theme. You have to buy premium add-ons for more functionalities. 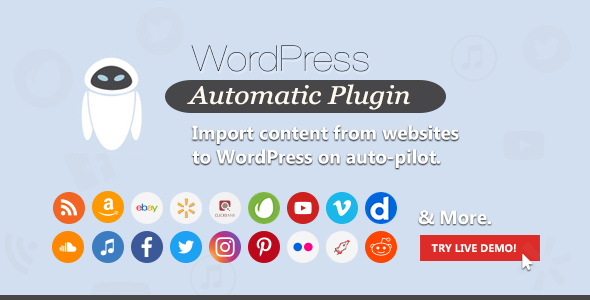 For example, it costs 19,9$ to get Comment Importer add-on while WordPress automatic plugin supplies a built-in option to import comments from YouTube, Facebook, etc. It’s now a recent trending plugin with friendly interface. Although we don’t appreciate the of the plugin stability at this time, the plugin developers actively update to improve plugin functions. Support to import videos by ID, Channel, user uploads or playlists. 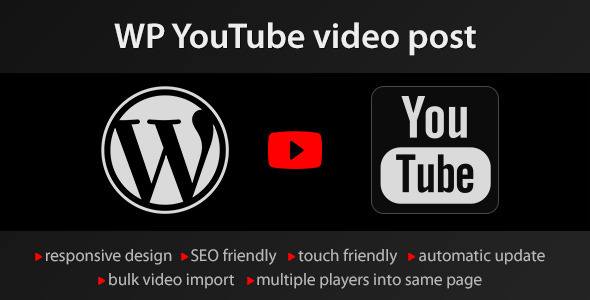 Synchronize your YouTube channels with your WordPress site. 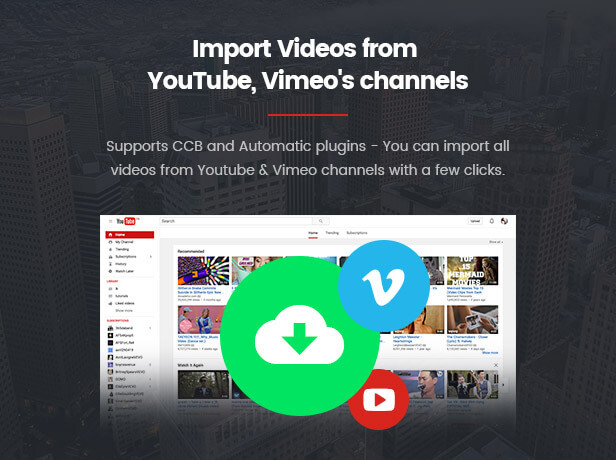 Set at a dear price, however, this plugin only helps you to import video from Youtube network. Probably, the advantages of the plugin are its speed & convenience and the ability to synchronizing videos from your YouTube channel. 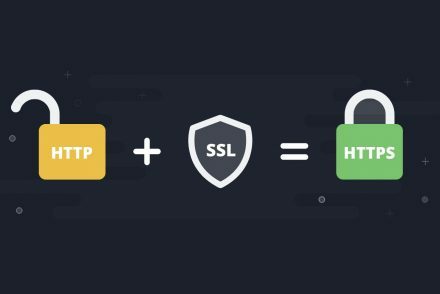 Within this blog post, maybe, we didn’t completely cover all the advantages and limitations of these plugins. By our hands-on experience, we use WP Automatic for two main reasons: speed and performance. How about you? Have you found the one that suits you best? Please feel free to share your thought and ideas.